Custom Awlgrip Paint, Bottom Refinishing, Custom Electrical & Electronic Installation. Our expert sales staff will work with you to find the perfect vessel. 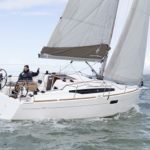 We offer an amazing selection of new yachts and sailboats from Jeanneau, and a continuously rotating stock of premium used boats. We offer climate controlled and non controlled indoor storage. 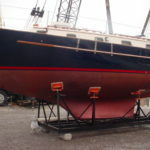 are fully equipped to prepare your vessel for cold weather. Our professional sales staff will work with you to find the perfect vessel for you. 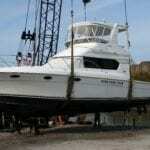 Riverfront yacht service offers sales and service of top of the line marine electronics. 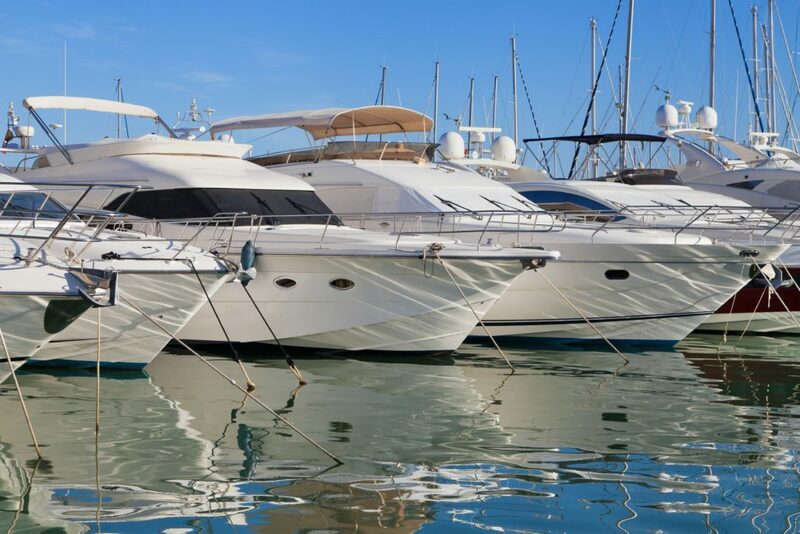 Luxury yacht brokerage is our specialty. 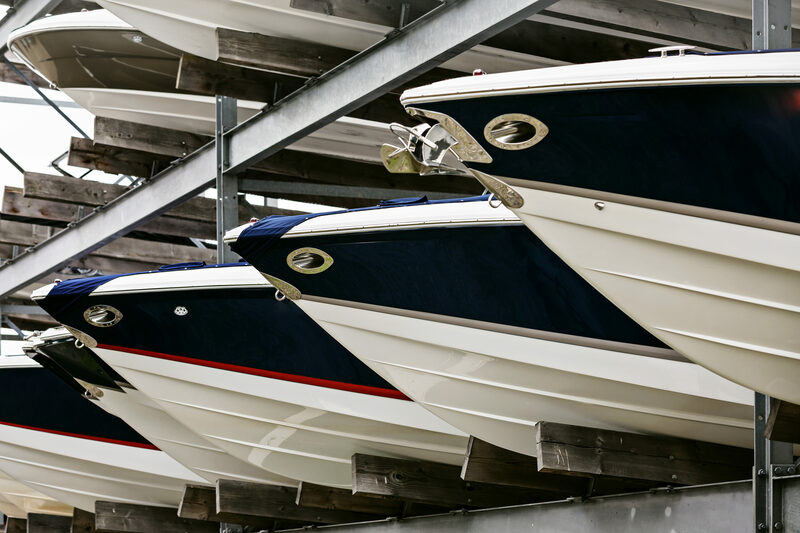 Let our professional sales staff find the perfect boat for you. 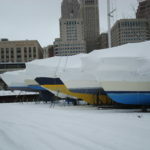 Let our professional service staff protect your vessel for the cold winters in Cleveland. 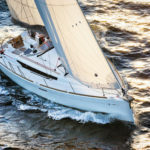 Our trained professional service team will keep your yacht running perfect all year. 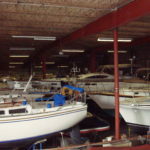 Convenient storage for any vessel at our full service boatyard. 24/7 full time security on staff. 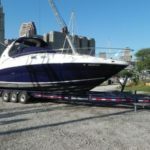 Riverfront Yacht Sales & Service is a full service boatyard and dealership for Jeanneau sailboats located in downtown Cleveland, Ohio on the Cuyahoga River. 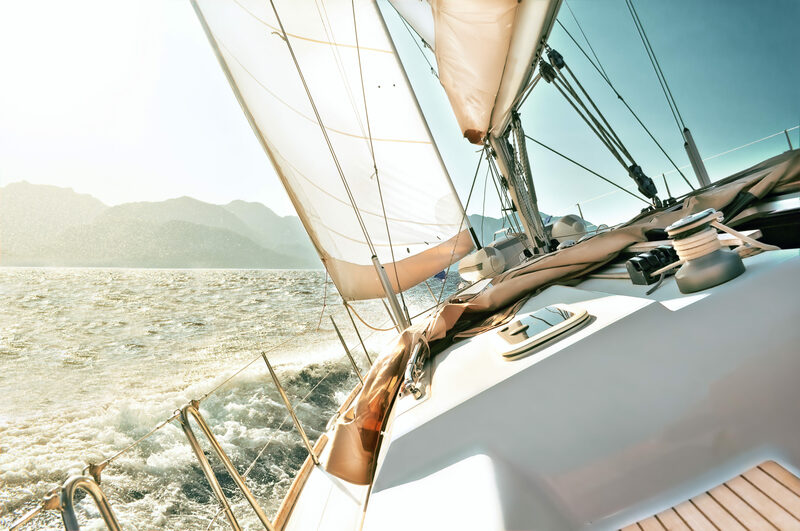 Whether your yacht needs a major retrofit, serious fiberglass or paint repair, you’re in the market for a top of the line piece of marine electronics, or need to repair or upgrade your marine engine, Riverfront has the experience and skill to do the job right. Our expert staff of top craftsmen work closely with yacht owners to assure that every detail is perfect. Customer satisfaction is our highest priority. We constantly strive to provide premium services at competitive rates, while establishing lasting relationships with our clients.